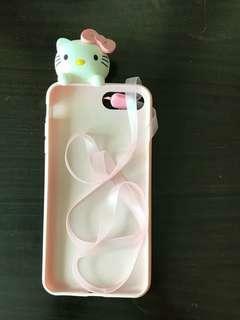 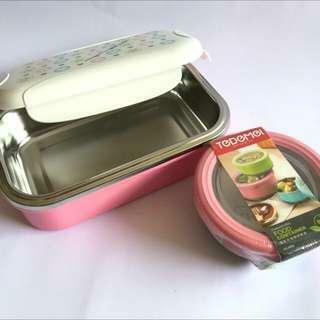 @baleotini.id is on Carousell - Follow to stay updated! 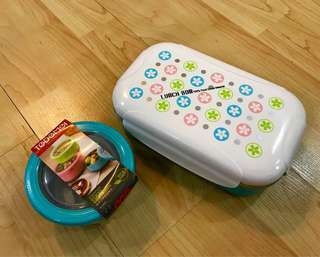 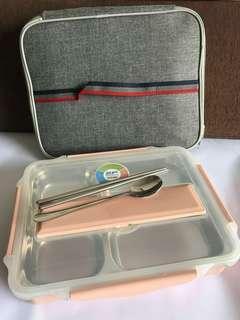 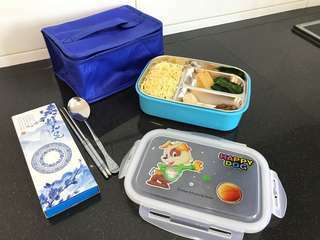 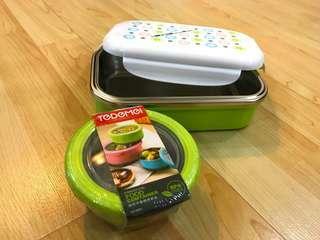 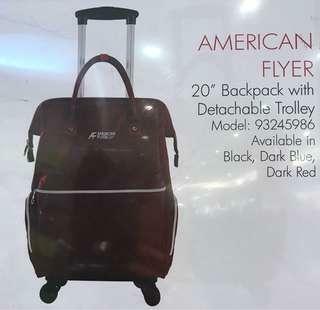 BNT-D-02G 304 Stainless Steel Lunch box c/w Insulated Bag & Gift Chopsticks & Spoons Lunch Box Size: 20.5cm x15cmx6.5cm One Set including One Lunch Box, Cutlery Set includes Spoons and Chopsticks, Insulated Lunch Bag. 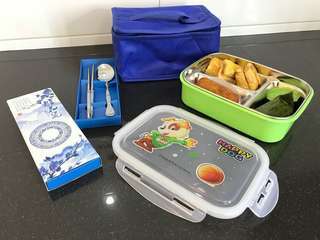 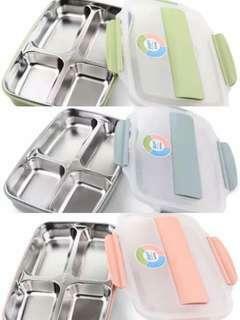 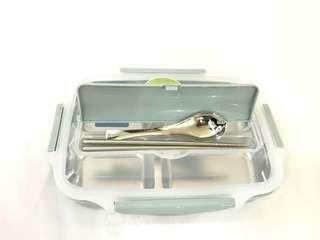 BNT-D-01B 304 Stainless Steel Lunch box c/w Insulated Bag & Gift Chopsticks & Spoons Lunch Box Size: 20.5cm x15cmx6.5cm One Set including One Lunch Box, Cutlery Set includes Spoons and Chopsticks, Insulated Lunch Bag.